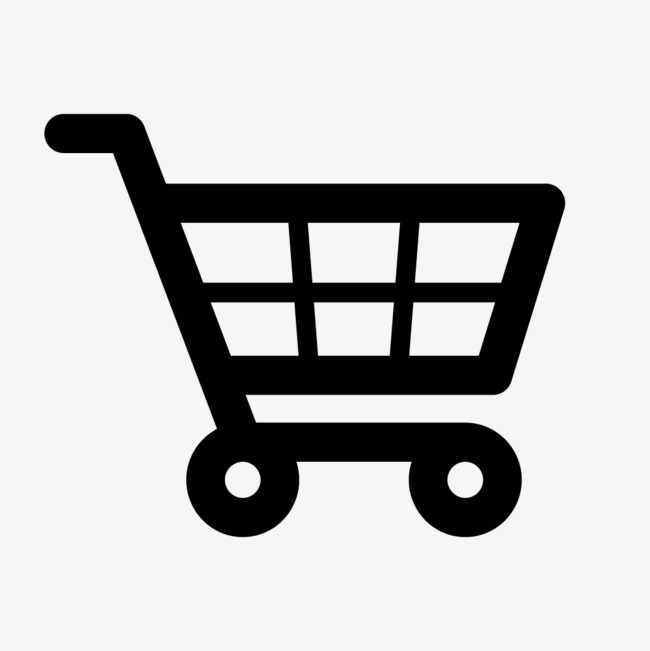 Availability: Free Shipping in the US - Longing for Long arrives in about a week. 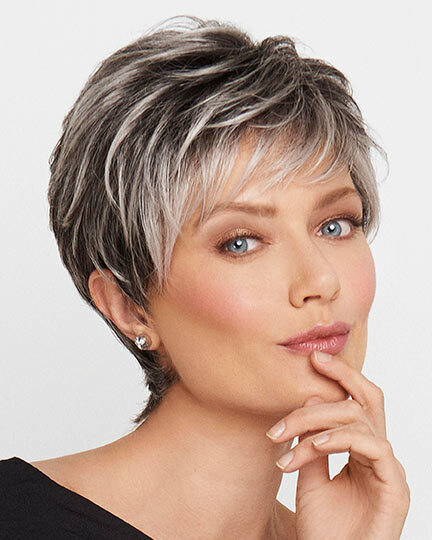 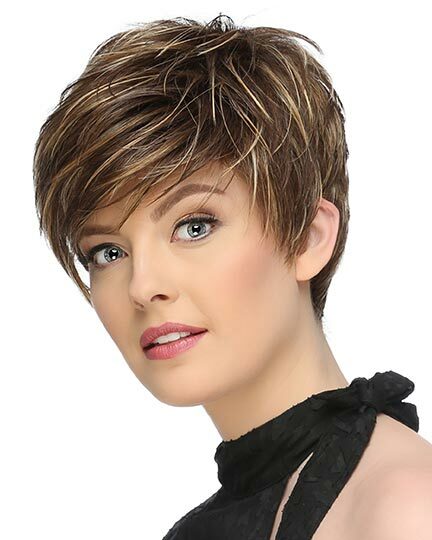 Front 14.0", Crown 14.0", Sides 14.0", Back 14.0", Nape 12.5"
Longing for Long by Raquel Welch offers a silhouette loaded with tumbled, cascading waves that offer just the right amount of fullness to deliver a natural look and appeal. 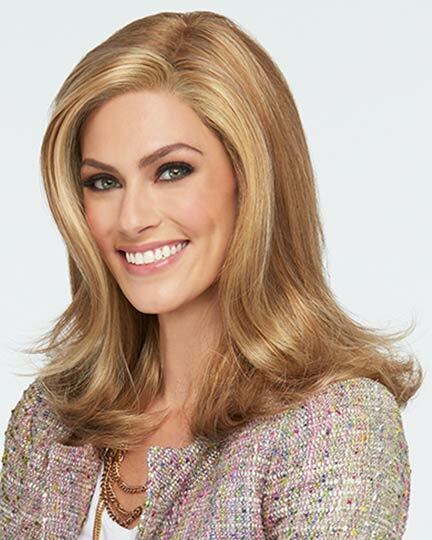 Longing for Long can be "scrunched" up for more texture, or brushed out to create glamorous and soft waves. 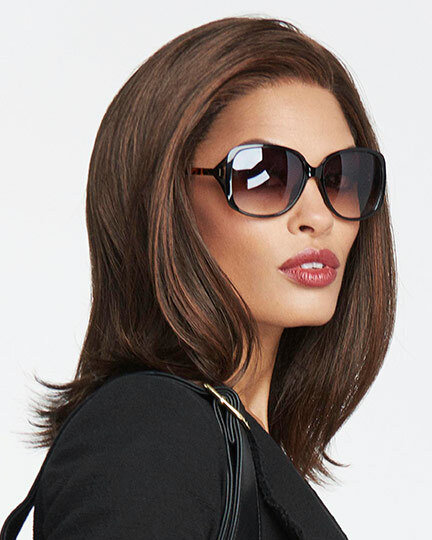 Raquel Welch Longing for Long wigs feature a machine-made base with a lace front monofilament top allowing for off the face styling, hair parting versatility and a light cool fit. 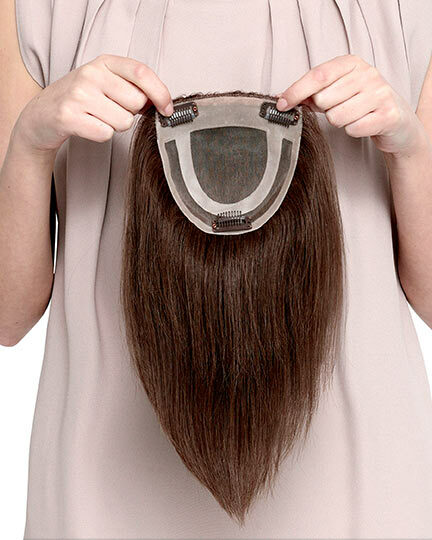 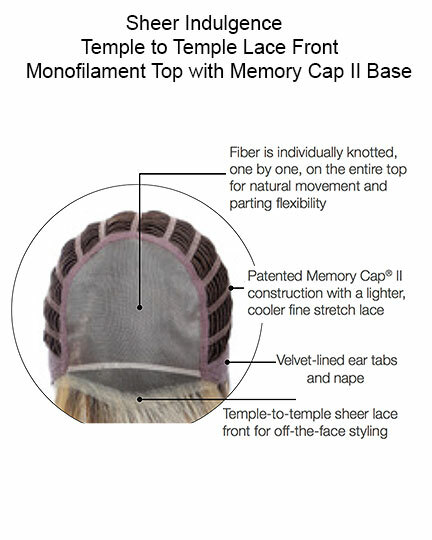 The Longing for Long wig's Memory Cap ll construction offers a custom like comfort, due to its finer, yet resilient stretch lace for the lightest most comfortable and secure fit available. 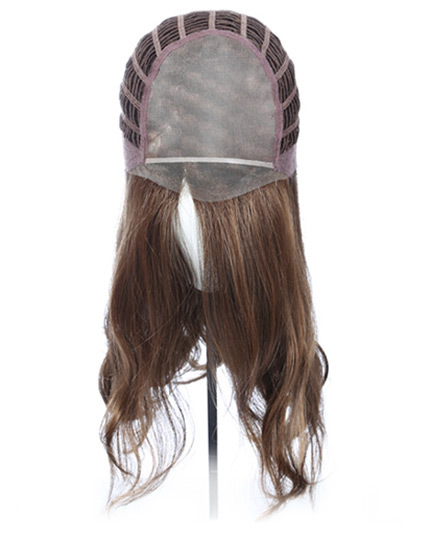 The Velvet-Lined Ear Tabs and Nape further ensure a secure and comfortable fit. 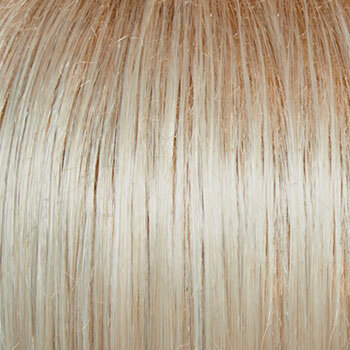 With Vibralite Fiber Longing for Long is Ready-to-Wear. 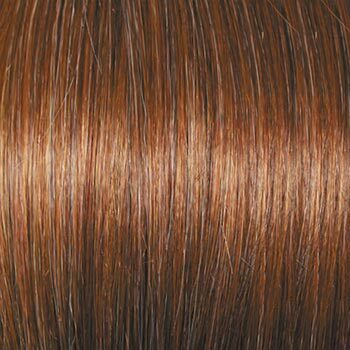 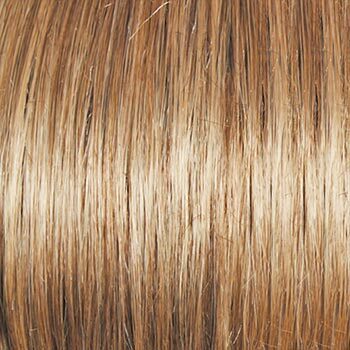 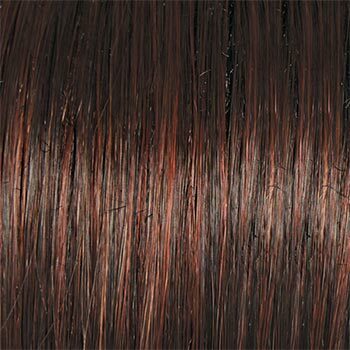 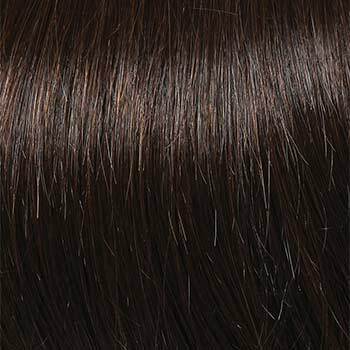 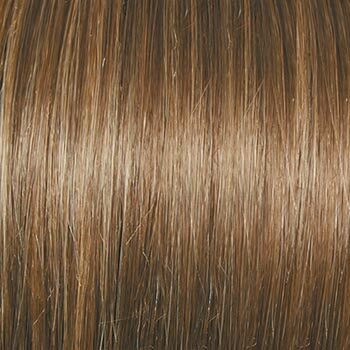 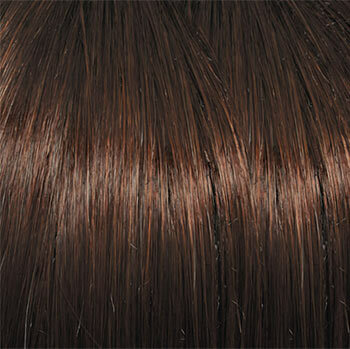 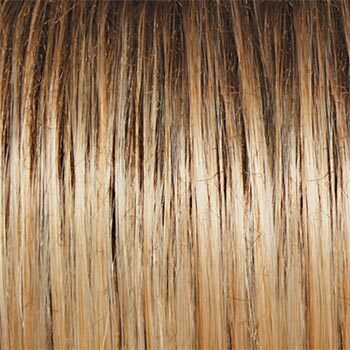 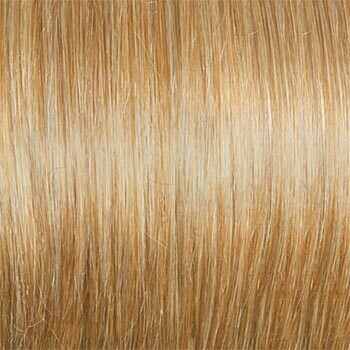 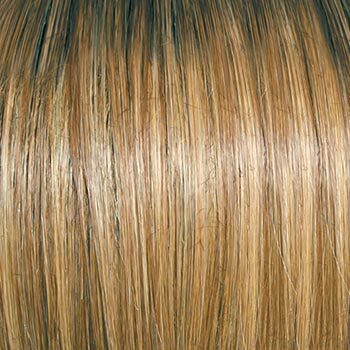 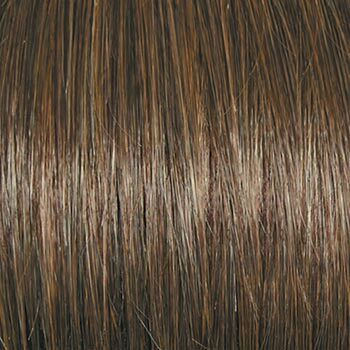 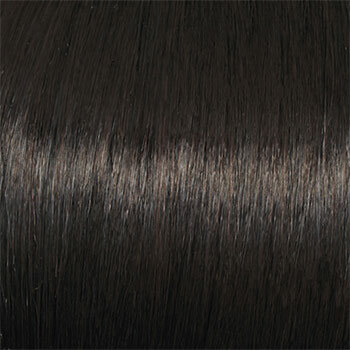 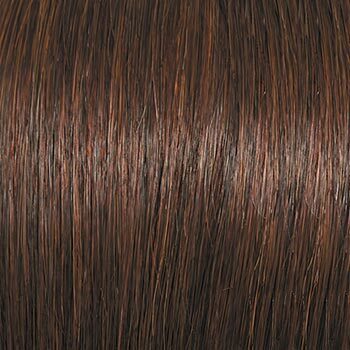 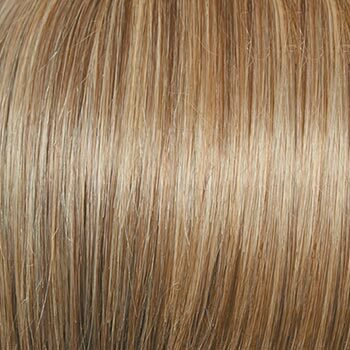 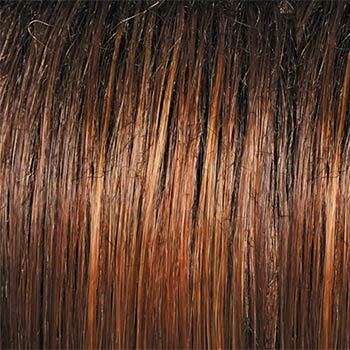 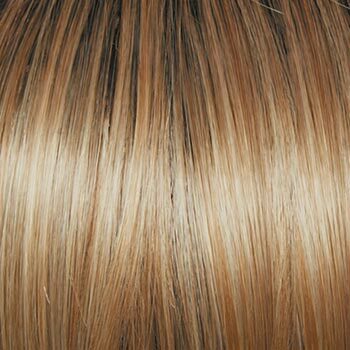 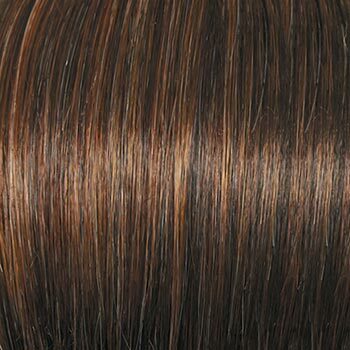 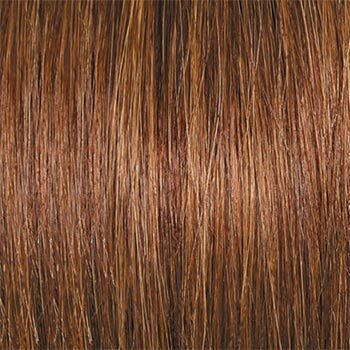 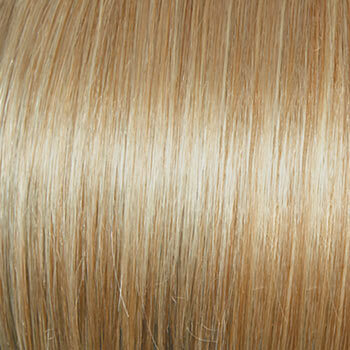 The fibers are specially formulated to simulate the natural look and feel of protein rich hair. 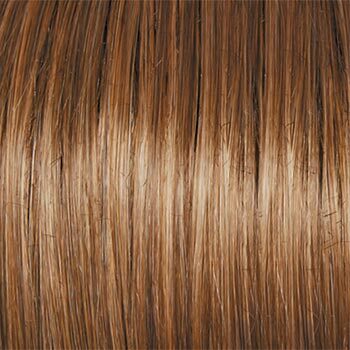 The Longing for Long weighs 163 grams. 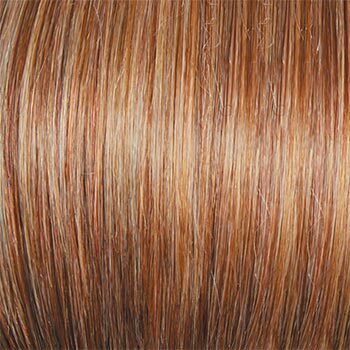 There are 24 colors available for Longing for Long. 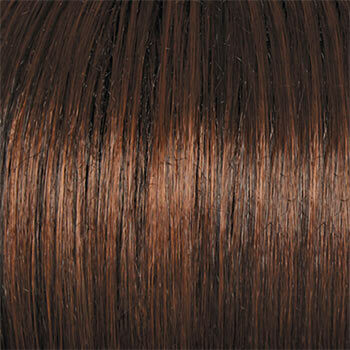 To Buy Longing for Long, Click On A Small Swatch Below. 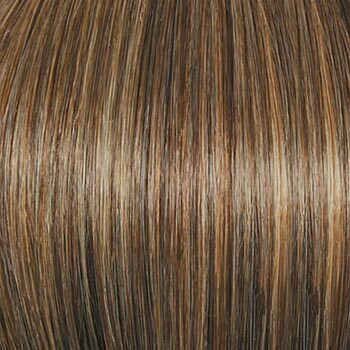 If you would like to discover other products that share some of Longing for Long's qualities try the links below.